1-877-525-0700 to speak to our Family Medical Leave Act lawyers. All of the above prerequisites for CFRA/FMLA leaves of absence can be waived by the employer. There are some employers whom have less than fifty employees and provide CFRA/FMLA coverage to their employees. There are also some employers whom allow employees to take more than twelve weeks for CFRA/FMLA leave and/or they include baby bonding in their CFRA/FMLA coverage. Certainly, an employee should not count on any of these rare exceptions being made to what the California Family Rights Leave Act or Family Medical Leave Act covers. Both the Federal Medical Leave Act officially known as the Family Medical Leave Act and the California version of the Family Medical Leave Act allow FMLA leaves for absences to take care of family members. Actual family care is required in order to qualify for FMLA Medical Leave due to the care of family members. Merely providing moral support is not family care. Administrating medications, feeding, bathing, and grooming is actual family care covered by Family Medical Leave Act laws. A FMLA leave of absence may be up to twelve weeks. 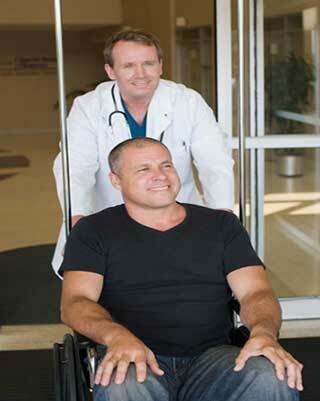 FMLA medical leaves can be taken continuously for up to twelve weeks. It is also possible to take a FMLA medical leave of absence on different days up to twelve weeks in a calendar year. To summarize, a FMLA leave of absence is a leave to treat an employee’s serious health condition, or the serious health condition of a family member. A FMLA leave of absence may be up to twelve weeks in a calendar year. A FMLA leave of absence does not have to be taken all at once. Employers should be made aware the leave of absence is taken as a FMLA leave of absence. The employer’s failure to properly designate the leave of absence as a FMLA leave of absence is adverse to the employer if the employee made it known the leave of absence was a FMLA leave of absence. Whatever the employer’s excuse was for your termination of employment, we would like to speak to you if you feel your CFRA/FMLA rights were violated. Our experience in CFRA/FMLA cases include multiple won binding arbitrations in which Family Medical Leave/California Family Rights Leave Act Rights were involved as well as jury trials. We have also settled many cases involving the failure to grant and/or loss of employment due to the exercise of Family Medical Leave/California Family Rights Leaves. In Los Angeles County we have offices in downtown Los Angeles, Gardena, and Sherman Oaks. We also have offices in Tustin, Riverside, San Diego, Oxnard, Bakersfield, San Francisco, and Sacramento. 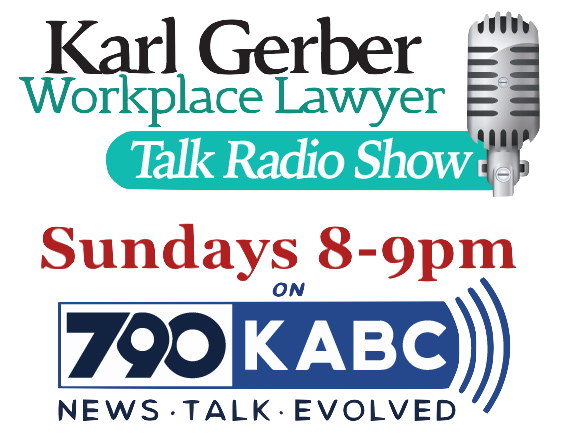 All of our employment cases are handled by firm founder, Karl Gerber, and one of our long term staff attorneys. Call 1-877-525-0700 for a dedicated, experienced Family Medical Leave Act lawyer who will take your case on a contingency.